We all need to hang stuff from walls, and sometimes we don´t want to use a drill and make a permanent hole, nor use glue and leave the wall full of waste. Suction cups are useful in those cases. But we need to understand the functioning of suckers to know how to make suction cups stick to wall. 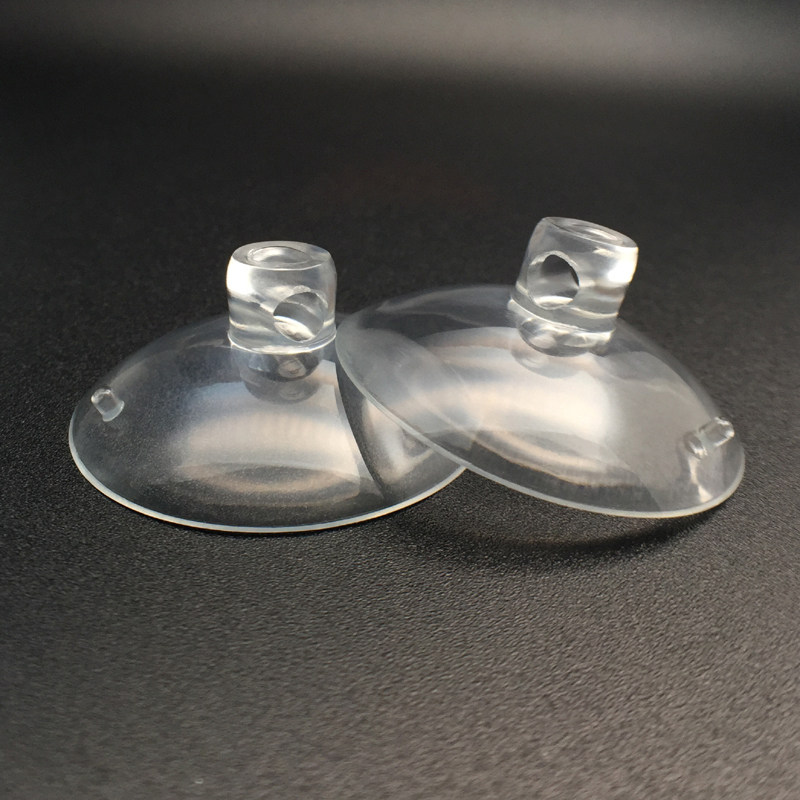 Suction cups are objects that use the negative pressure of fluids to create a partial vacuum to keep them glued together with the surface holding them. But the surface can’t be anything. To create that negative pressure the suction cup has to pressed to a non-porous surface. Walls generally are rough, and we need smooth surfaces to make the suction cups work. The best surfaces are glass, hard plastic, acrylic, Formica, stainless steel. Maybe some anti-porous treatment for the wall can be applied, and then use some paint to smooth the surface of the wall. But all those tasks can be useless and we are altering the wall, what we were trying to avoid. So let´s make it clear, there is no answer to the question how to make cups stick to wall but there are some tricks to help suction cups stick to smooth surfaces. 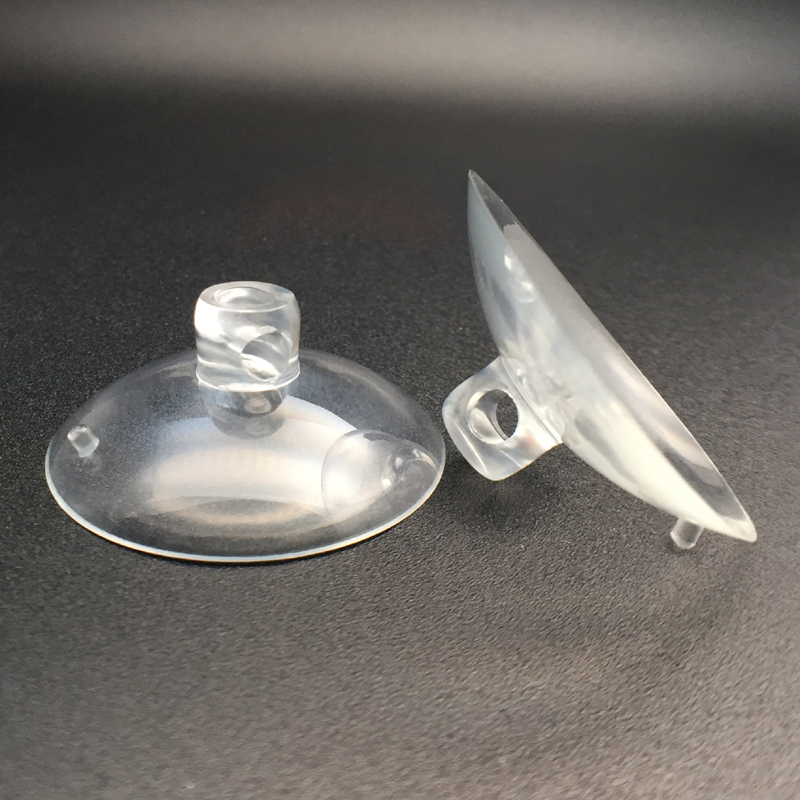 We can think all suction cups work, but their performance is related to the quality of the material. Soft and malleable suckers can stick to the surfaces longer and stronger. Rigid ones don´t. It´s a physics thing and we don´t really want to talk about it, but if we want to hang heavy stuff, we need big suckers. The size of the surfaces in contact is related to the weight of the thing we want to hang. So we know how to chose the surface and the suction cup, now we will learn how to put them together. To avoid fibers we have to use some paper and scrub both surfaces. Cleaning is one of the keys to suction cup adherence. Now we need to moisten the inner wall of the sucker and press it to the surface. Just a little water is enough. It will stick to the surface strong and firmly. Now remember, the surface must be smooth, rough ones don´t work and that´s the only answer to how to make suction cups stick to wall.